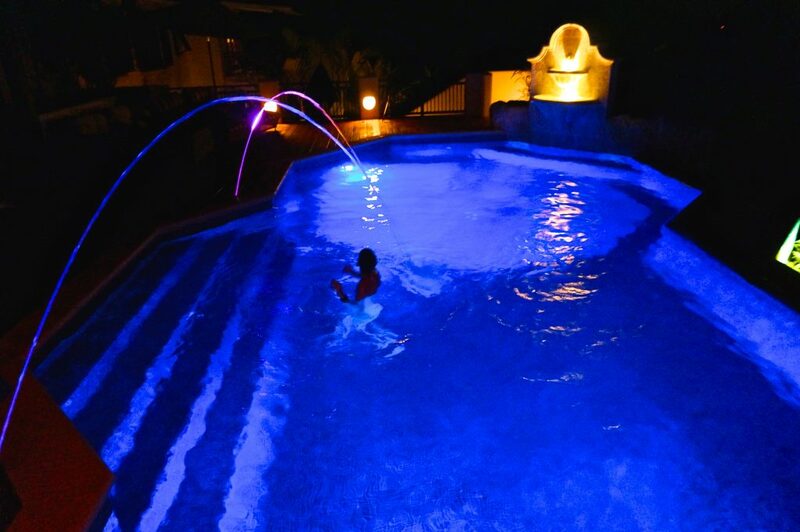 Pumps and Mechanical Services Co. Ltd. caters to all of your water-related needs – from supply and installation of new pools, spas, water features and wells and other water systems -to repairs on existing ones. 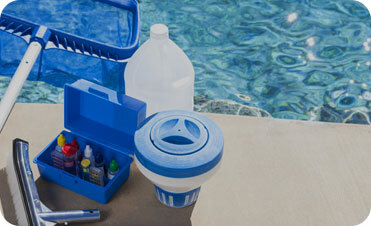 We also work with water softeners and reverse osmosis systems. Leave all of the details- and the worrying- to the professionals! Do you have a new heater or freeze guard that you need to install? 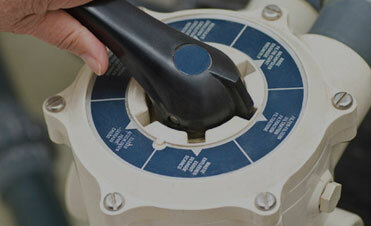 Pumps and Mechanical Services will be happy to help with any installation services you may need. 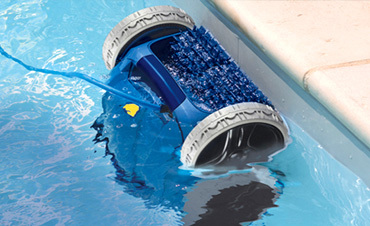 From cleaners to controllers, we are here to help! 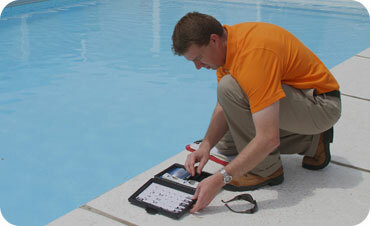 If your pool lights go on the blink, you need the pool repair experts at Pool Services. We have the proper licensing and expertise to be able to troubleshoot your lights and recommend the best course of action. 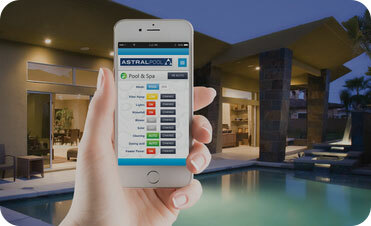 Accurate pool maintenance can do more than just prolong your fun in the sun. The equipment should be inspected to ensure it conforms to the proper safety parameters. Pumps & Mechanical Services Co Ltd.
© Pumps & Mechanical Services Co Ltd.